Adaptive filtering is a branch of digital signal processing which enables the selective enhancement of desired elements of a signal and the reduction of undesired elements. Change detection is another kind of adaptive filtering for non-stationary signals, and is the basic tool in fault detection and diagnosis. This text would prove to be an essential reference for postgraduates and researchers studying digital signal processing as well as practising digital signal processing engineers. Fredrik Gustafsson is a Swedish professor of sensor informatics at Linköping University. 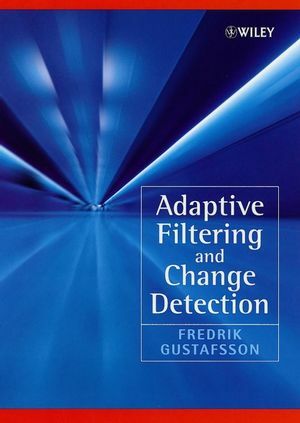 Change Detection and Adaptive Filtering Toolbox The toolbox features the algorithms and examples of the text book Adaptive Filtering and Change Detection.